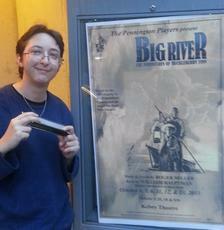 Caryn Feder is an accomplished musician who loves to play various instruments in many different performance situations. She has been a member of percussion ensembles, concert bands, wind ensembles, marching bands, drum corps, jazz ensembles, jazz combos, pep bands, choirs, rock bands and orchestras all over NY & NJ. She has drummed professionally for Off Broadway, Playhouse and High School productions of Big River, Rocky Horror, Blood Brothers, You're a Good Man Charlie Brown, Godspell, Once Upon a Mattress, Curtains & Damn Yankees. 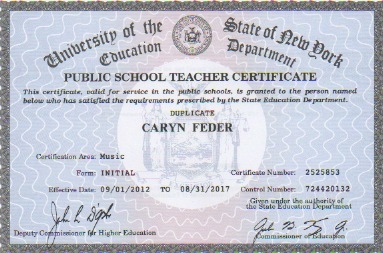 Caryn holds a Bachelors Degree in Music Education from The College of New Jersey and a Masters Degree in Music Performance from Five Towns College. 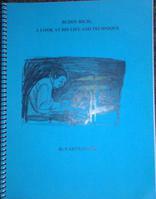 She has both studied and played with some of the best musicians in the world. 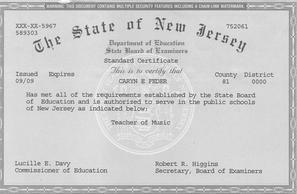 She holds K-12 Music Teacher Certifications for NJ & NY, as well as a Teacher of Students With Disabilities Certification for NJ. Learn more about Caryn, her products, services, and view her photo gallery! For bookings, lessons, clinics, Caryn's 6 original pop/rock CDs, or her Buddy Rich book Buddy Rich: A Look At His Life & Technique, call 908 294 1474, email CarynFederMusic@gmail.com, or click the button below and she will get right back to you! For questions about Caryn's Killer Cutter Signature Snare Drum, please email sales@bowiecustomdrum.com. 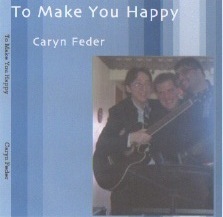 Order Caryn's 2013 Pop/Rock Single, "To Make You Happy" and her Book on the life and technique of Buddy Rich by clicking the Buy This buttons now!! ​Stay tuned for new shows in 2018! 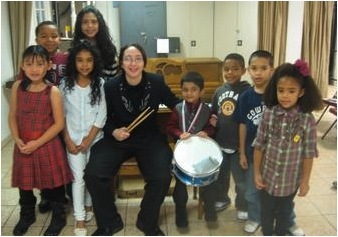 Caryn with some of her private music students. 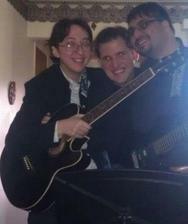 MusicNJLessons.com & MusicLessonsLI.com first recital, 2013. 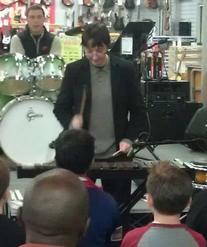 ​Caryn plays and teaches numerous instruments. Here she is on guitar with her Falling Stars bandmates, on xylophone as a featured clinician for The Drum Summit, on keys and vocals with her band, and on harmonica for a musical at Kelsey Theater. Caryn's book Buddy Rich: A Look at His Life & Technique, Killer Cutter Snare, and full length album Another Sort of Someone. 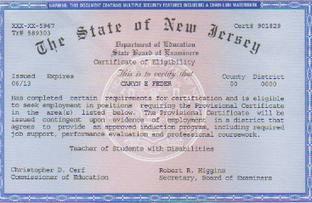 Caryn holds teaching certifications for music from both NY & NJ, as well as a students with disabilities certification. She has both her masters and bachelors degrees in music. 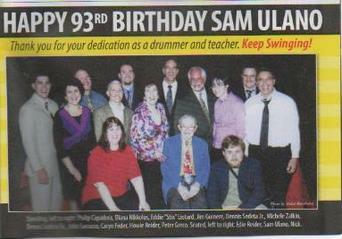 Caryn pictured here with the rest of the Ulano clan in the October 2013 issue of Modern Drummer Magazine! 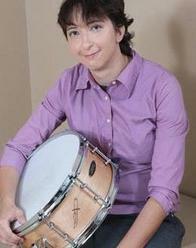 Here is Caryn proudly holding her beautiful signature snare drum, Caryn's Killer Cutter, by Bowie Custom Drum. Email sales@bowiecustomdrum.com for the drum! Caryn's NEW album Growing Pains set to be released the end of August, 2018! Her last single, To Make You Happy, was released in 2013 and a LOT had happened since.